Among Apple’s online services iCloud has become one of the most remarkable inventions for its customers. One can easily access the iCloud from both the iOS and MacOS devices along with its variety of features. If you’re an Apple user, then to keep your digital life sync across your devices you need the service of iCloud. Starting from mail, contacts to photos, videos, etc. can be synchronized using the iCloud and you can access them anytime you want. Though, it boasts of such admiring and useful features, often user’s face some issues related to their iCloud services. Most of the times, people find it difficult to log in to their email account using the iCloud. If you’re one of them, then don’t worry as it is not that hard to access the email account via iCloud. 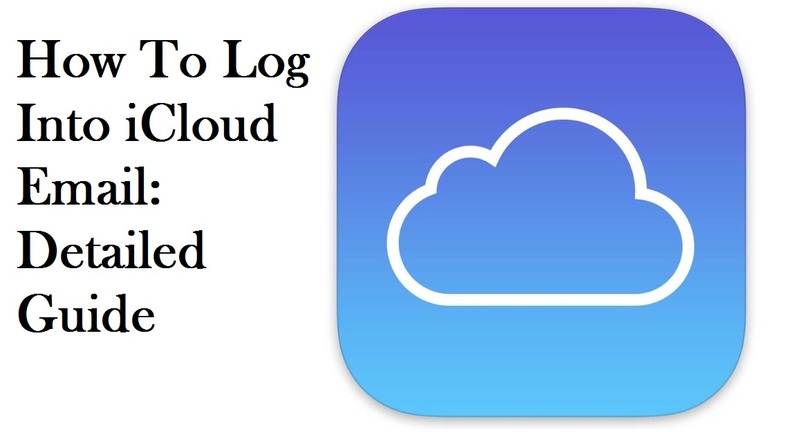 From this article, you’ll get to know that “how to log into iCloud email?” quickly. You can access your iCloud account and its services from any web browser you want. Not only that, but you can obtain your iCloud email account from a Windows device also. Let’s have a look at the different ways that you can use to log into your iCloud email from different devices. Go to Settings and select iCloud from there. Locate the Advanced option and under that select Mail. Now, tap on the email address in the iCloud Account Information. Open Settings from your device and then select Mail. In the Mail scroll down and choose your default account. Tap on the particular account. Under that, tap the iCloud option. If you’re a MacOS user, then click on Mail on your device and then go to Preferences. From there select Composing. Next, just use the option ‘Send new messages from’ and choose the @icloud email address that you want. Go to your web browser and type ‘http://icloud.com’ in the address bar and hit the Enter key. A login window will appear on your screen where you need to enter your Apple ID/email and password of your iCloud account. After logging in you will see all the services available in the iCloud. Here, you’ll see the Mail icon. Click on it. It will load the iCloud Mail and using that you can access the iCloud email account. This includes your inbox, drafts, sent, archives, Trash and other folders in your mail account. Outlook 2007: First, go to Tools and then click on Account Settings. Then, click on the Email tab and choose the @icloud.com email address from the list. Now, tap the ‘Set as default’ option. Outlook 2010 and Outlook 2013: Select Files and then click Info and under that click on Account Settings. Next, choose the Email tab, and then you can select the @icloud.com email address from the list. In the end, select the ‘Set as default’ option. Hence, now you can easily access your iCloud email account without any complications using the procedures mentioned in this article.